You can listen to the following wedding dance songs by searching on youtube.com. Some are older and some new. Picking that perfect song, if you don't already have a special song, can be a daunting task. There are sooooo many good songs out there for you to choose from that you should start with the type of music you like (country, pop, rock, soul) you get the idea. Hopefully the list below will help you find that just right song. And I sure would like your help. 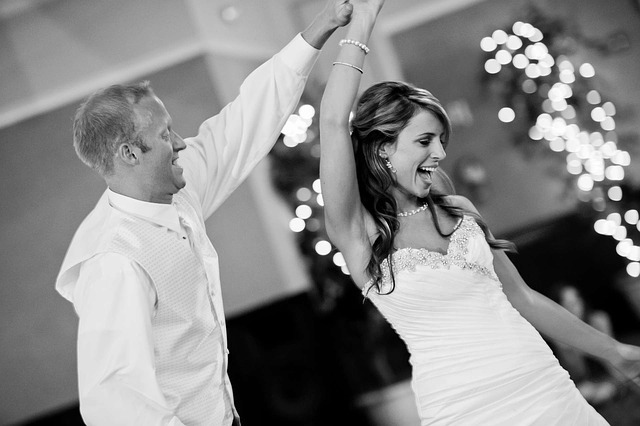 If you find a great wedding dance song, not on this list, that you'd like to share, please share it in the comments below. Keeping up with the newest and best songs is a challenge, your help is greatly appreciated. All of these are appropriate for the bride and groom's first dance or any other aspect of the wedding. I've tried to include a few light hearted ones, because I know there are a few "FUN" couples out there that'll be looking for something different for their songs. There's some country, some pop and some christian selections as well. So, again I'll ask that you please share with us if you have a great song in some of the other genres of music. Some couples may have a theme wedding and a cool theme song would be great to!